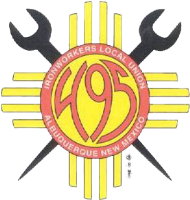 Local 495 was chartered in April 1936 as a mixed local. 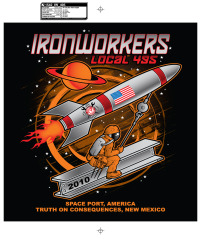 Currently Ironworkers Local 495 represents approximately 385 members throughout the State of New Mexico. 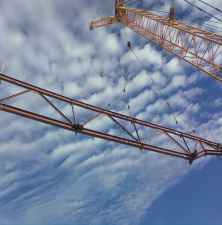 Our goals are to provide a skilled and safe workforce, to successfully complete every job and to promote a family of union members.